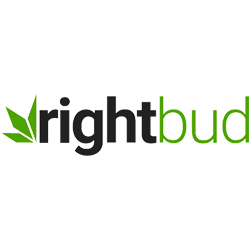 Cannabis Companies | Starting with "R"
Roottie is an online information sharing platform for the cannabis industry. 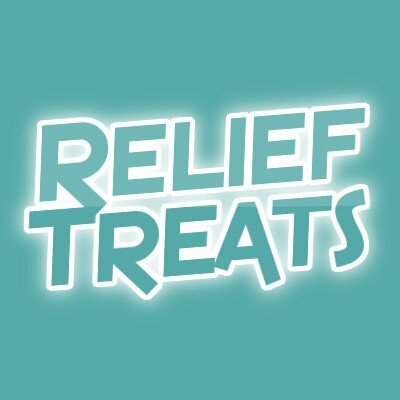 Relief Treats is your everyday source for cannabis accessories. 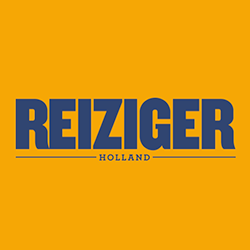 Offering a wide variety of consumption accessories, cbd products, grow equipment, nutrients, cosmetics, apparel and more. 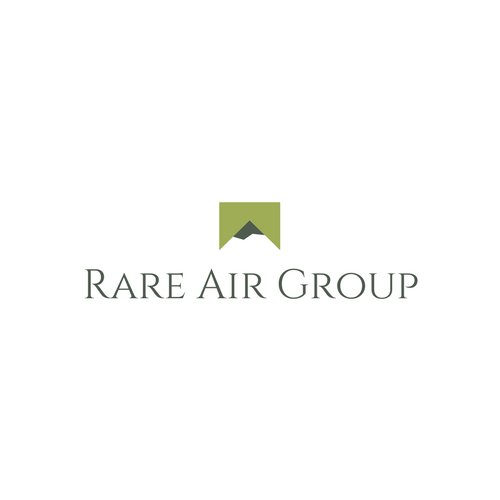 Rare Air was formed in 2014 to bring strategic business services to the global cannabis marketplace. Since our inception, Rare Air has worked with over 60 cannabis companies from around the world. 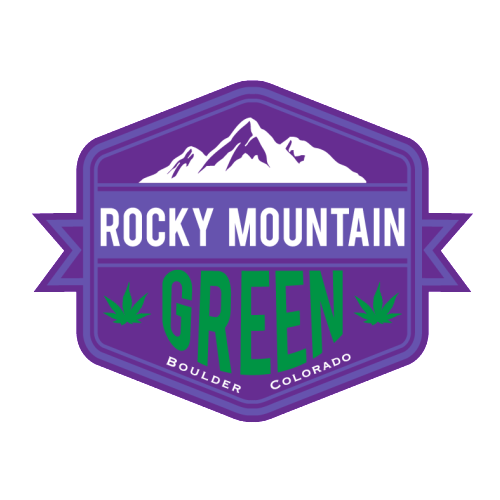 Rocky Mountain Green is a cannabis cultivator, extraction processor and wholesaler based in Boulder, Colorado. 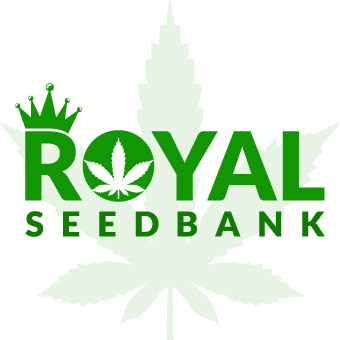 We’ve opened our state-of-the-art lab to licensed Colorado cannabis businesses for processing and always have high-quality wholesale concentrates in stock. 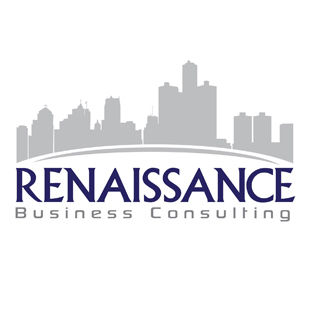 Renaissance Business Consulting is a full-service Marijuana consulting company focused on helping Michigan-based Cannabis and Marijuana businesses navigate the complex challenges and decisions currently facing businesses in Michigan’s fast-growing Cannabis industry. 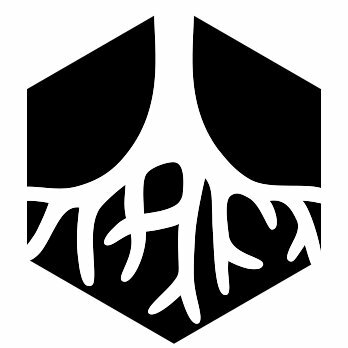 Really Stupid Shirts line of marijuana apparel consists of funny t-shirts, hats, and accessories all to celebrate the herbal remedy to life. 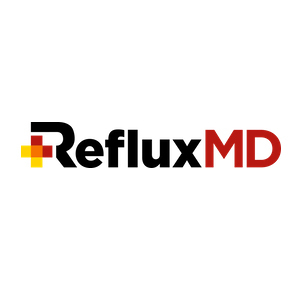 Visit reallystupidshirts.com to see how you can show off your green lifestyle. Page 1 of 7 starting with "R"